How Often Should I Change My Washing Machine Filter? Water filters are about more than purifying what you drink, what you bathe in or what you pour from your faucet. The water filtration process is about more than just purifying water, in fact. Users of well water know this all too well, as they commonly face a daily battle against everything from sulfur smells to dirt and sediment creeping through their water lines. 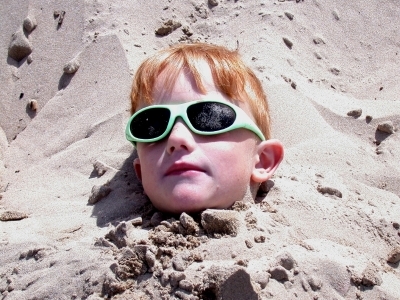 While the smell of sulfur is best defined as an annoyance, albeit a nauseating one, it’s sediment that can be truly damaging as it can slowly erode and chip away at big ticket items. 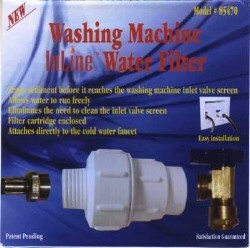 It usually takes only a handful of incidents for someone to realize that they need a washing machine filter. Whether it’s the daily cleaning of a clogged filter screen, clothing that emerges from the wash with iron or rust stains – and the worst of the worst – a washing machine that finally succumbs to the slow barrage of dirt and sediment that swish throughout its tub. 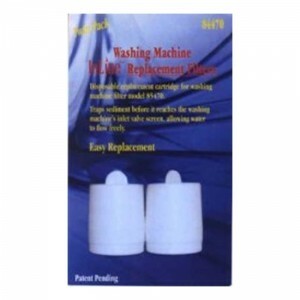 When one of these incidents occurs, a new washing machine water filter customer is born. While there is that early period of anger and annoyance when it’s learned that little more than a $20 inline water filter that installs comfortably on the washing machine hose could have prevented all the damage, these feelings are soon replaced with elation at the washer’s new-found performance. So for those that have been converted into washing machine water filter users, how often should they plan to change their filters? A boilerplate response to the question of how often a water filter of any kind should be changed is six to twelve months. If everyone’s water quality were the same, this would be a rule to live by. For a city water user, where the most pressing issue may be a smell of chlorine, a filter change every six to twelve months may be all that’s needed. But for a well water user, especially a user of a newer well with heavier sediment levels, there could be any number of factors that significantly shorten the lifespan of your filter. While there may be no magic formula sharing exactly how long your washing machine water filter will last, there are factors that can help you make an educated prediction. If you are a well water user pulling from a newer well, think less than a few years old, you’re going to be dealing with a lot more sediment, meaning your water filter cartridge lifespan will be about 2 – 3 months. I’d recommend stocking up. On the other hand, if you have a more established well or have also installed a whole water filter (several of which we are proud to offer here) your lifespan will likely provide you with at least three months of performance if not six or more. As the length of time your washing machine filter is in use is not the most accurate indicator, what is the best way to determine its filter replacement time? First, look for a slowing of the cold water filling into your machine. When this slows to a noticeable point, it’s a good indication that your washing machine filter has clogged with sediment and can no longer effectively perform its function. The second reason is a bit more subjective. Just as you would change any other water filter when you noticed a change in taste, odor or coloring – simply look for changes in your washing machine water (minus the taste, of course.) If the water has noticeable odor, discoloration – or even if you can actually see fine or large particles of sediment – make the change. 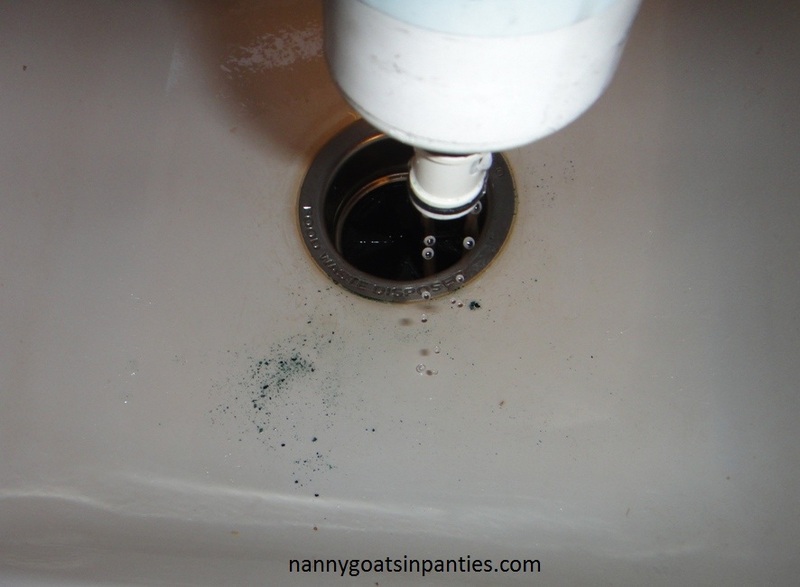 For more water filter replacement tips like this, I invite you to subscribe to this blog or our YouTube channel, like us on Facebook, follow us on Twitter or +1 us on Google+.